Inside: Learn how to stretch your teacher budget with Ibotta! 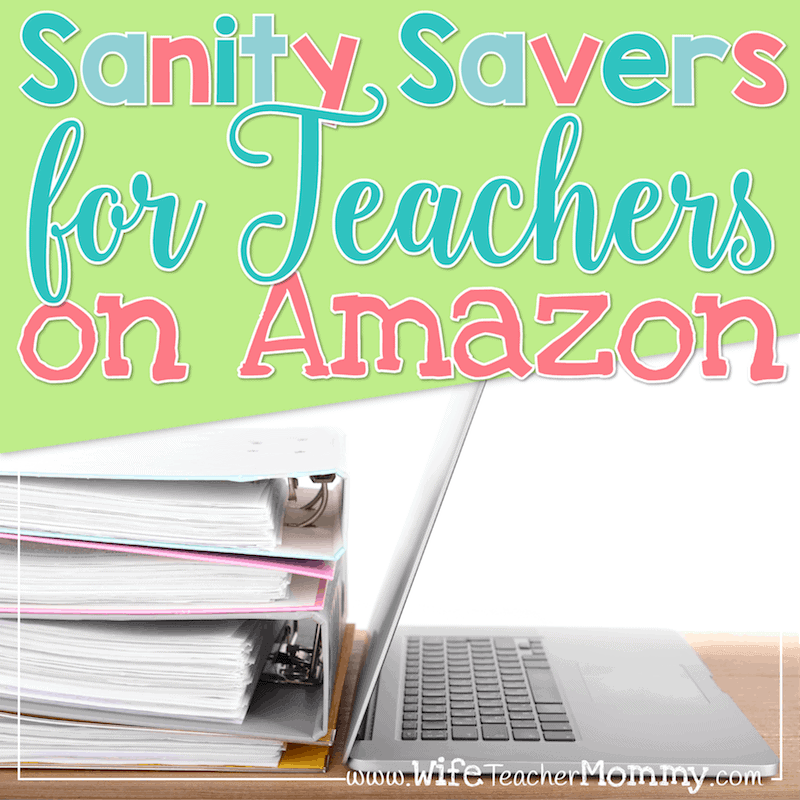 Saving money can be hard on a teacher’s salary. We work day in and day out to help provide for our own families and our students. You can stretch your teacher budget with ibotta, a cash rebate app the makes couponing and getting cash back a breeze. 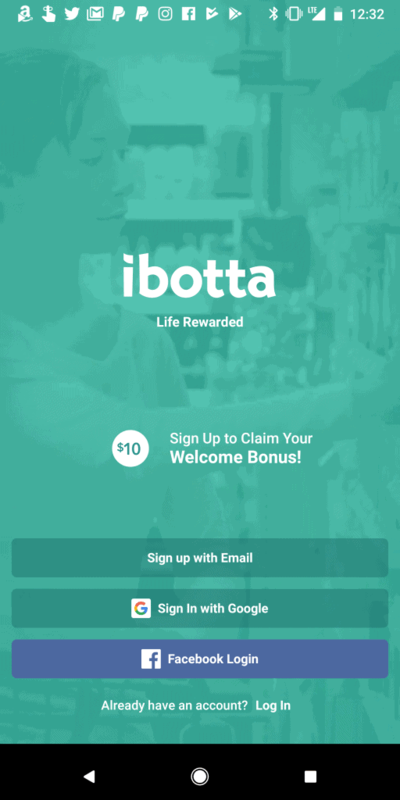 ibotta is simple to sign up for, and it’s completely free. Just logon with your Google or Facebook account or sign up using a unique logon. You’ll start saving almost right away. Download the app on both iOS and Android or redeem offers from your desktop. You can sign up for ibotta right here! There are three simple ways to save with ibotta. Send your receipt after shopping to redeem the rewards loaded to your app. Redeem photo receipts at more than 285 stores including Walmart, Sam’s Club, Target, Winn-Dixie, and many more. Link a loyalty card to grocery and department stores to instantly load your savings. Check your app to see which stores participate in your area. Finally, make mobile in-app purchases to save on anything from school supplies to teacher wardrobe necessities on sites like Groupon, ebay, and more. 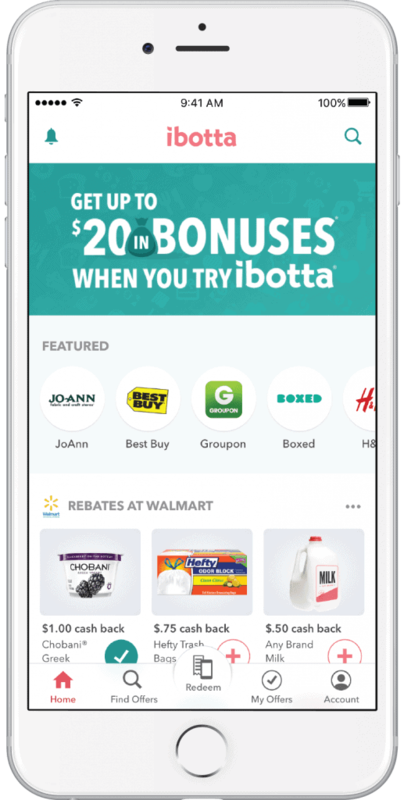 As soon as you earn $20 in your ibotta account, transfer the cash to your Paypal or venmo account or convert your savings into gift cards for movies, groceries, and other retail stores. Even though not all stores support photo receipts, you can load offers from more than 500,000 retail stores around the world. Online or from the app, click on find offers. Double your savings by cutting the cable cord and earning cash back by signing up for streaming services like Hulu Live. Earn money back on things you normally buy anyway like cereal, salsa, fruit, and even shampoo. 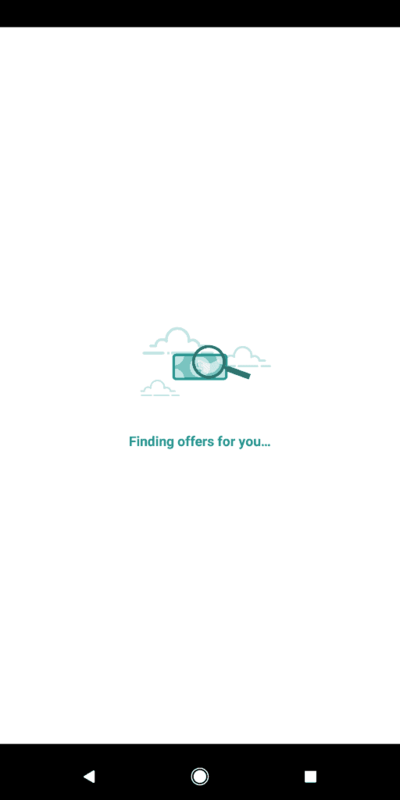 ibotta makes it easy by allowing users to search for offers in the app or at their computer. Type in “milk”, for example, and get savings (sometimes even dollars) back on staples for your home. Some of your redeemable offers will have bonus savings. Once you redeem certain offers, you can check on the bonus section of your account screen to save even more. Earn even more cashback savings with ibotta. Right now, when your friends sign up through your ibotta link, they’ll earn $5 per friend. Sometimes, the app will have additional bonuses once you refer so many friends. Adding friends builds your “team” which gives you even more savings. Share your link with your teacher colleagues to help you stretch your teacher budgets and save even more. Get $10 just for signing up and redeeming your first rebate! You can claim a $10 welcome bonus just by signing up and claiming your first rebate. You will likely be able to redeem a rebate on your next grocery trip! There are lots of common brands plus Any Brand rebates, so it’s a very easy $10! Click here to sign up and claim your welcome bonus within the next 14 days. ibotta usually credits your account within 24 hours, so you can start saving money right away. 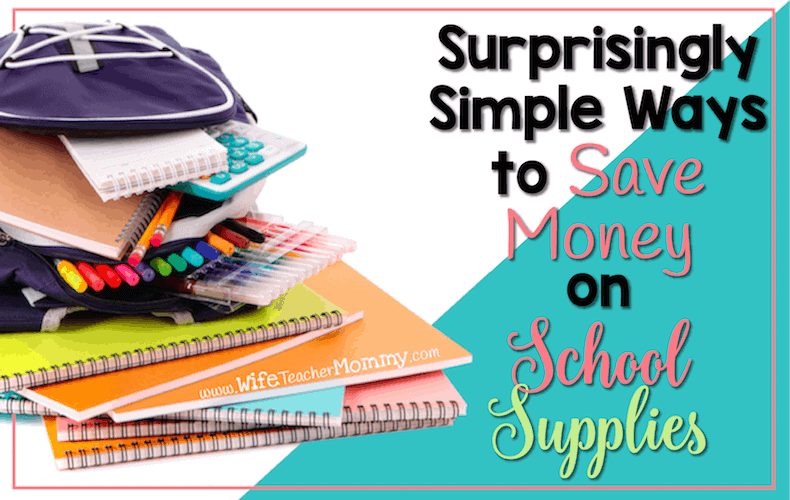 Find offers to save money on items you buy for home and school. What will you do with all your savings with ibotta? Add the amounts back into your monthly budget, save for a fantastic trip, or invest back in your classroom. You can save so much when you stretch your teacher budget with ibotta. 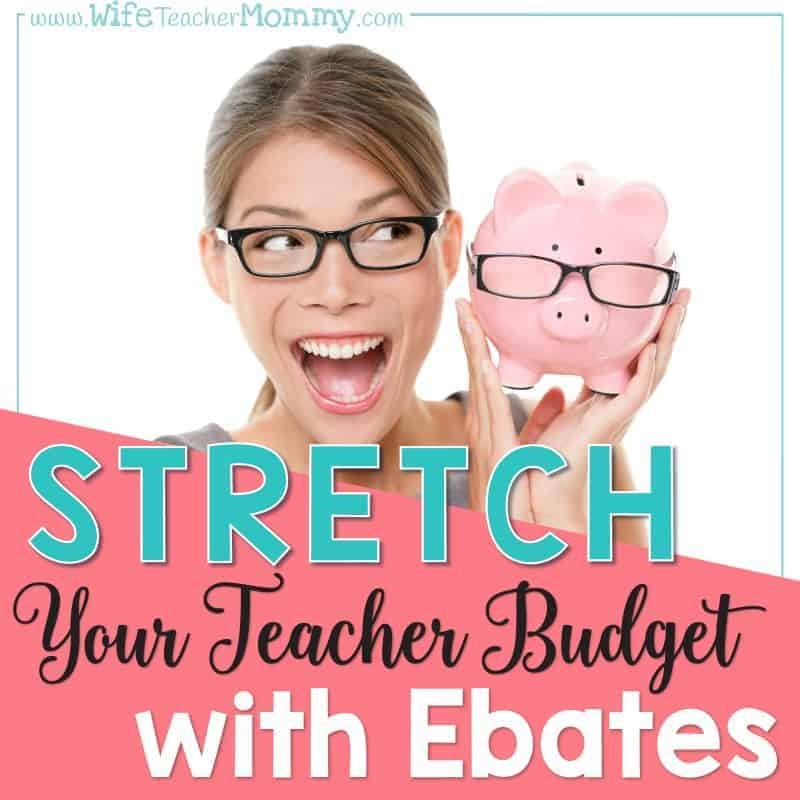 You can also stretch you teacher budget with my other favorite rebate site… Ebates! 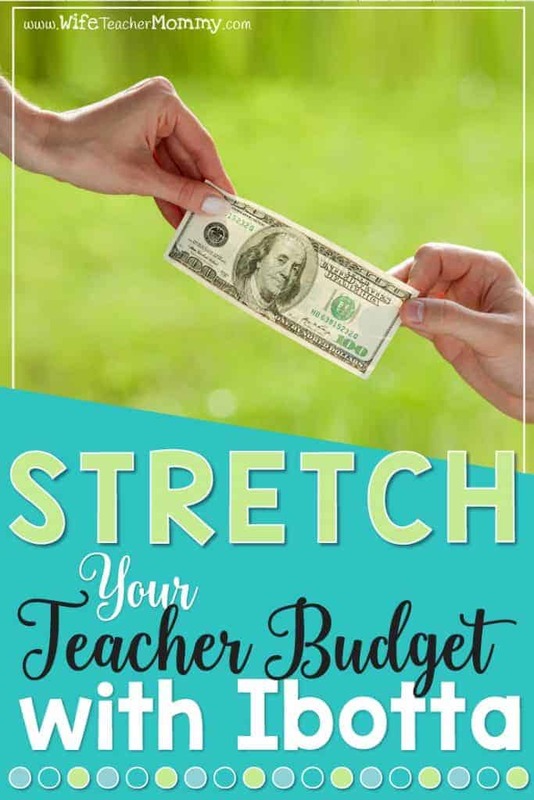 Be sure to read all about it in the post How To Stretch Your Teacher Budget with Ebates.